1. Books actually take up a lot of space! Having to store a Christmas collection in addition to the rest of the Christmas decorations just doesn't sound that great. 2. Holidays are hectic! Some nights, we're not getting home in time for BB's whole bedtime routine. 3. There are more and more Christmas books every year! 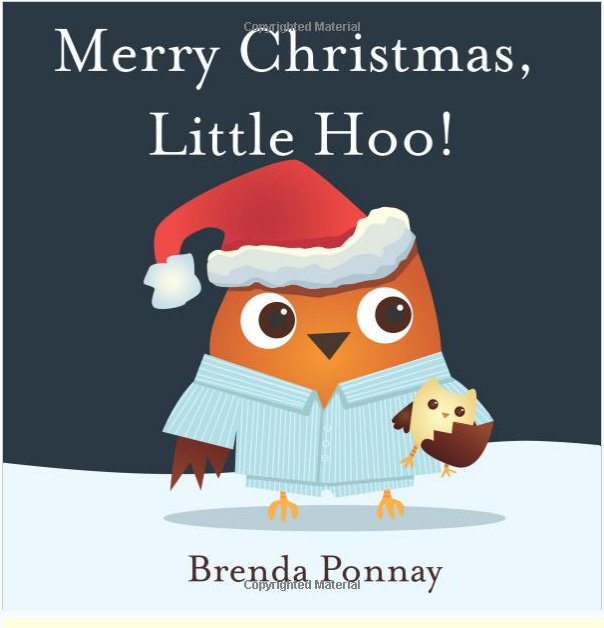 When I was contacted by Xist Publishing with a free copy of Merry Christmas, Little Hoo by Brenda Ponnay, I was thrilled. In e-book form, I could build an entire library of Christmas books without taking up any addiitonal space. Plus, I can access my e-book library from my phone which means I can still read BB's Christmas story when on the go! Brilliant! Turns out, there's a small problem with the whole e-book reading thing for BB. He knows that tablets and phones do more than just provide reading material. Like play Taylor Swift music videos. It wasn't as effective as reading him a book. Never the less, Little Hoo is an adorable storybook owl who happens to be timid with a great imagination. There's a themed book for almost every holiday. This Christmas one is particularly adorable with Little Hoo wondering about the various night time sounds and what they could mean in terms of Christmas. From little elves in the kitchen to Santa in the night, this story is bound to build anticipation for little ones excited about Christmas. I would recommend buying the hard copy of this book instead of the e-book. 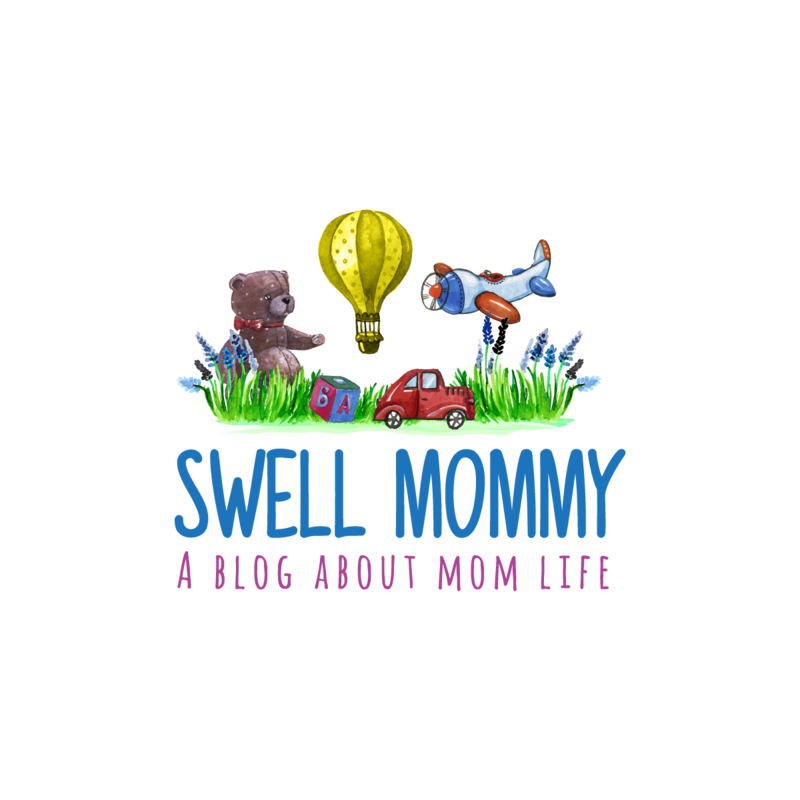 I ran into some formatting issues as well as some out of place pages and errant text which was confusing.